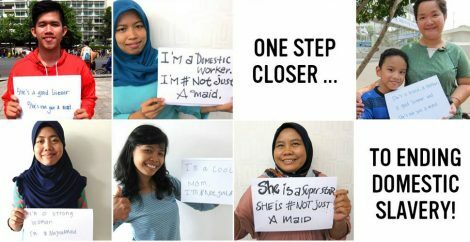 Promised a good job overseas, many domestic workers arrive to find exploitation and abuse. Watch this short video lesson, then join the call for change. 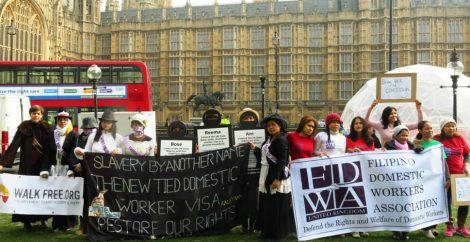 Domestic workers are at high risk of enslavement. 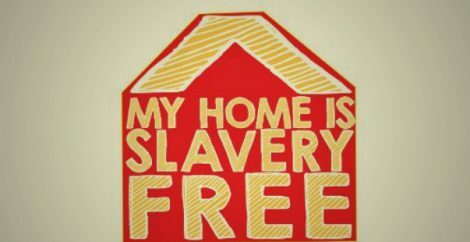 A lack of legal protection, social isolation and a lack of personal autonomy within the home creates a high risk for slavery. 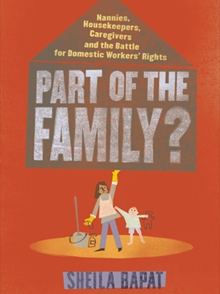 Domestic work is poorly regulated and undervalued. 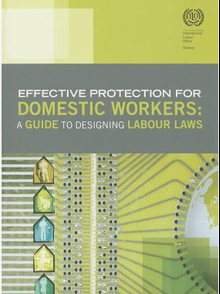 Domestic workers often work without an employment contract, and are often excluded from labour laws. 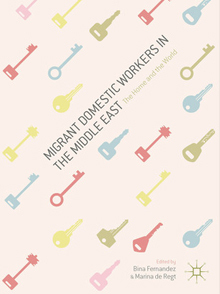 Some domestic workers live in their employers’ homes, and are considered ‘on call’ 24 hours per day. This can make them more vulnerable to being exploited. 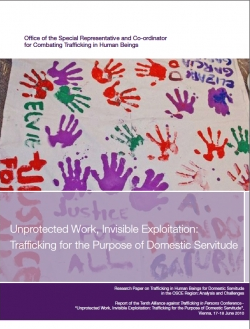 When a worker is not free to leave, has their pay withheld, is abused, treated as a commodity and controlled by their employer, these conditions constitute slavery. The most common signs are not being able to take time off, and having their freedom of movement restricted. There may be physical and emotional abuse and mistreatment. Migrants are at especially high risk. 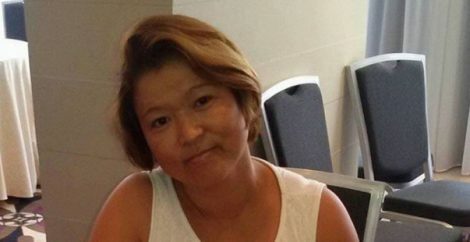 They may have their documents confiscated, or be told that if they leave, they will be imprisoned for breaking immigration rules. 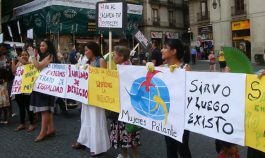 They may face a language barrier, or be escorted back to their employer or detained if they escape. Children are also at high risk. 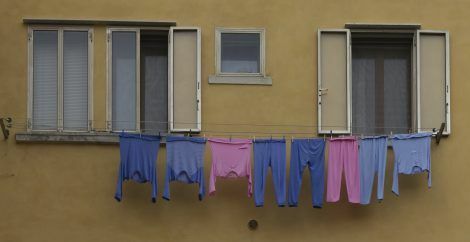 Estimates report about 17.2 million child domestic workers, with 11.5 million either below the minimum working age, or in hazardous circumstances. 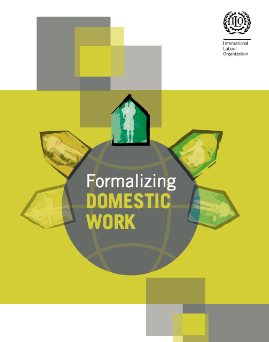 ILO Convention 189 grants domestic workers the same standards as all other workers. It includes a minimum wage, clear terms of employment, daily and weekly rest time, and restrictions on in-kind payments. Twenty-three countries have ratified it.